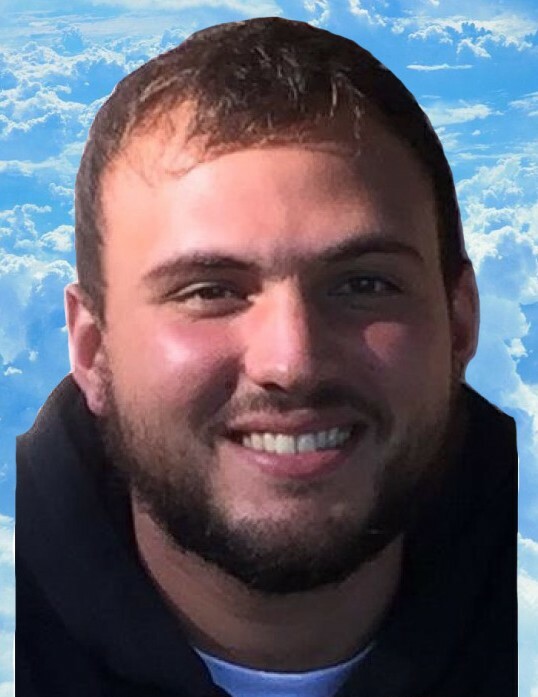 Obituary for Ian Andrew Stahl | Longwood Funeral Home & Cremation of Matthew Genereux, Inc.
Ian Andrew Stahl, age 27, died suddenly at his home on January 7, 2019. It is a day that will be forever etched in the memory of his family and friends. Ian had the ability to bring warmth to any room he entered and will always be remembered for his great sense of humor. He was a kind and caring person. His great loves were his family and friends, animals big and small, all types of music (his favorite song - Details in the Fabric, Jason Mraz) and Sixers basketball. Ian was born on November 27, 1991 and lived with his family in Kennett Square, PA. He was a graduate of Kennett High School and attended DCCC and West Chester University. He is survived by his parents Robin and Joe Stahl; sisters, Miranda Stahl, Lydia Stahl, Kelly Accinelli (husband Chris) and brother, J. Brandon Stahl (wife Becky). He is also survived by four nieces and two nephews. Longwood Funeral Home & Cremation of Matthew Genereux, Inc.